Joshua Buatsi has kept up Team GB’s winning streak making it four wins out of four on the opening weekend of boxing at the 2016 Olympic Games. The 23-year-old Londoner was the only member of Team GB boxing in Sunday’s session. He faced Uganda’s light heavyweight, Kennedy Katende, in the opening preliminary rounds. This was Katende’s second Olympic Games, as he had previously boxed in the Beijing 2008 Olympic Games. 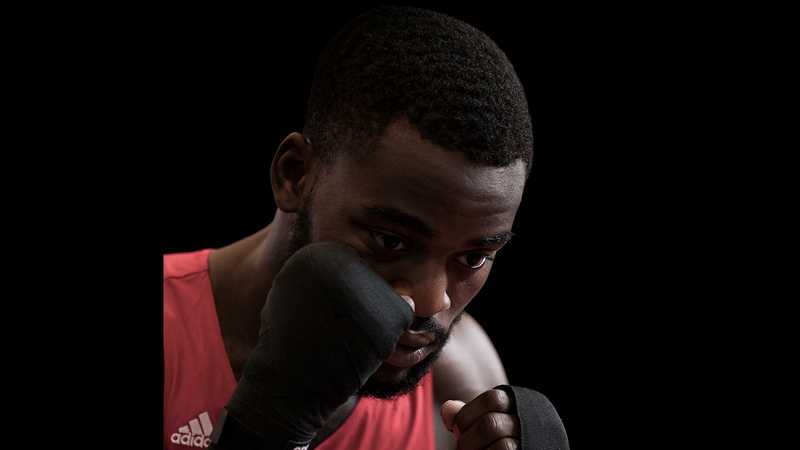 Buatsi made his Olympic debut in today’s session, immediately impressing judges in the first round. He made a positive start, keeping his opponent on the outside and effectively throwing shots to the body. The second round saw Buatsi continue to stalk his opponent, throwing the jab and slowing his opponent down. Two great rounds of boxing saw Buatsi take them both across the board on all judges score cards. The third round saw Buatsi continue to slow his opponent with full leverage body shots. The pace was too much for Katende, who Buatsi stopped by TKO in the final stages of the last round. This was a great victory for Buatsi who forced the first stoppage in the 2016 Olympic Games. Buatsi will next face Elshod Rasulov of Uzbekistan on Thursday 11 August at 1730 GMT in the next stages of the preliminary rounds. Next up for GB Boxing will be 75kg Antony Fowler and 69kg Josh Kelly who will both be making their Olympic debuts in the late evening session on Monday 8 August. First up will be welterweight, Josh Kelly who will face Egypt’s Walid Mohamed at 2215 GMT. Following will be middleweight, Antony Fowler who has a tough opening round against Kazakhstan’s Zhanibek Alimkhanuly at 2245 GMT. We will also witness Lawrence Okolie take on Cuba’s Erislandy Savon at 2345 GMT which will be an interesting rematch as the boxers previously met in the World Series of Boxing final earlier this year.